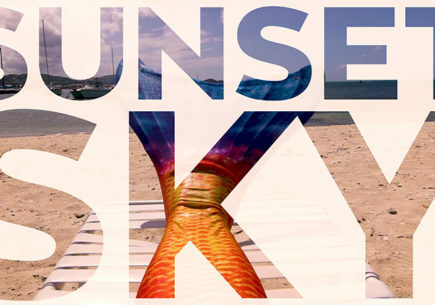 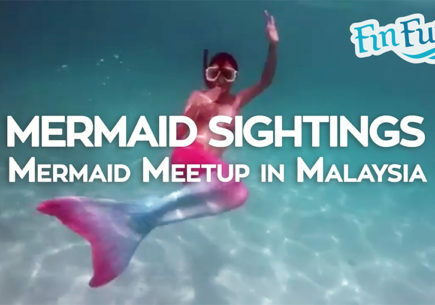 Have you ever wondered what mermaids do when they’re not in the water? 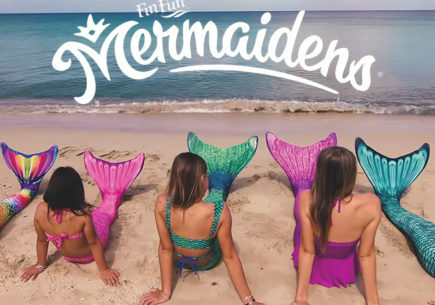 Would you ever guess you’d find them at the gym? 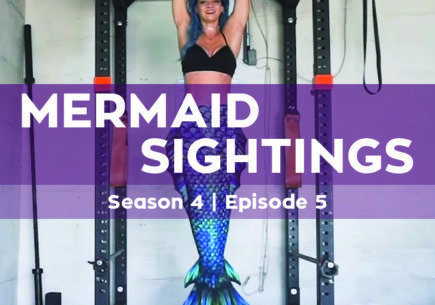 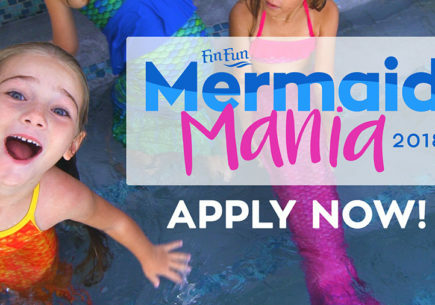 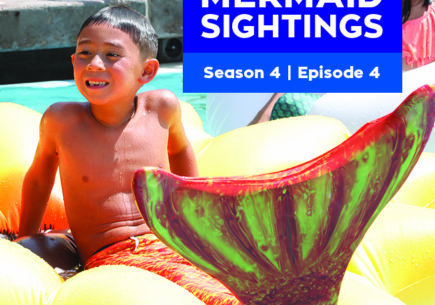 See mermaids flip, twirl, and move their fins on land in this special episode of Mermaid Sightings featuring American Ninja Warrior, Charity Le Blanc! 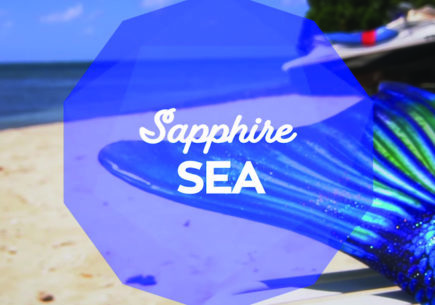 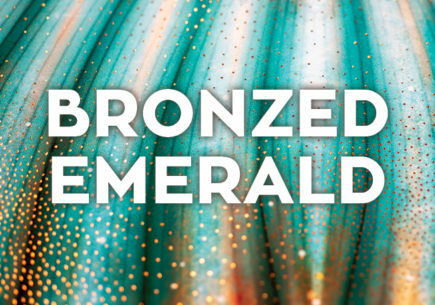 Watch for her exclusive routine in our Sea Dragon Atlantis mermaid tail!